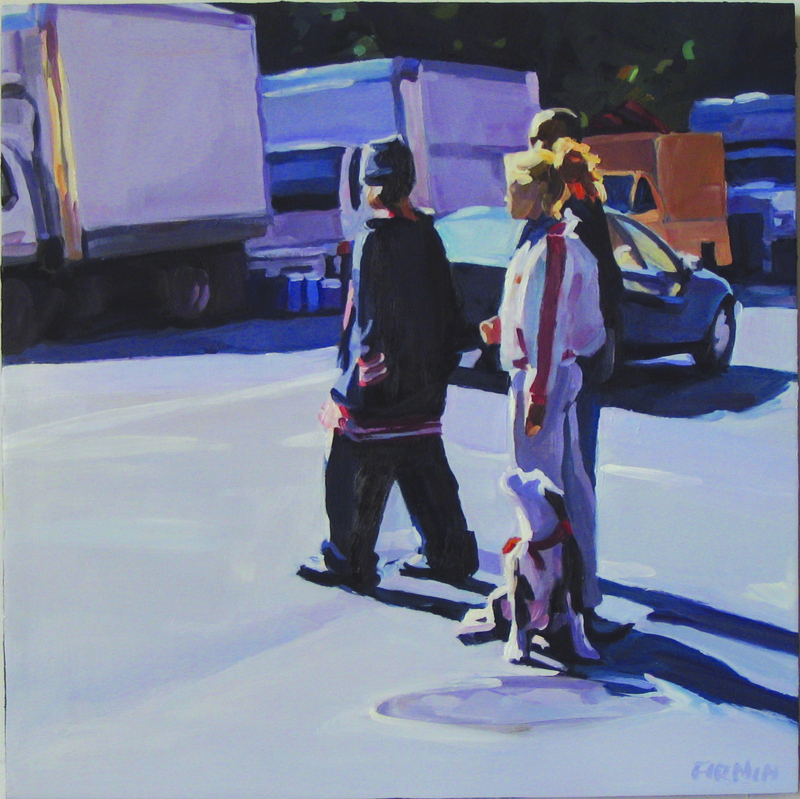 Very pleased that the Arnot Art Museum now has one of my urban oils in their permanent collection. The Arnot has a very fine collection of American realists painters, and I am proud to be part of that now. The painting is “St. 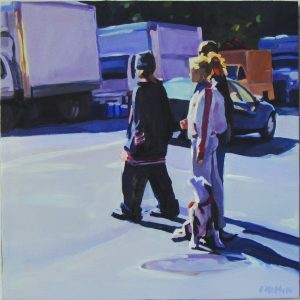 Mark’s Place, 20″ x 20” oil on wood panel, 2005.